Moving your family does not have to be a hassle as most people believe. When you hire a reputable Orlando residential mover you don’t have to worry about their credibility. Spend more quality time with your family while our residential packers and drivers handle the heavy load. Our commercial services are designed to minimize downtime and stay well within your budget. You can trust our affiliation Wheaton World Wide Moving can efficiently move you anywhere in the world. One month or 10 years. 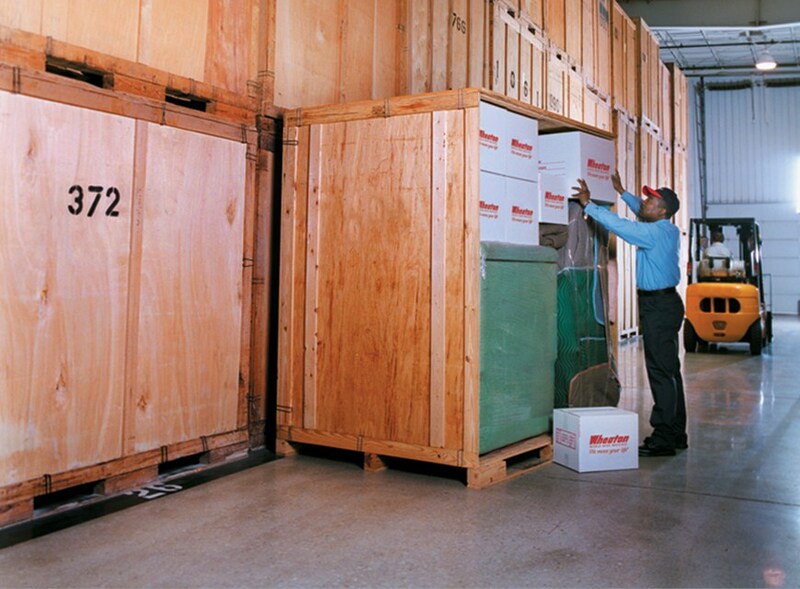 Central Moving & Storage is your #1 storage company to meet your needs. 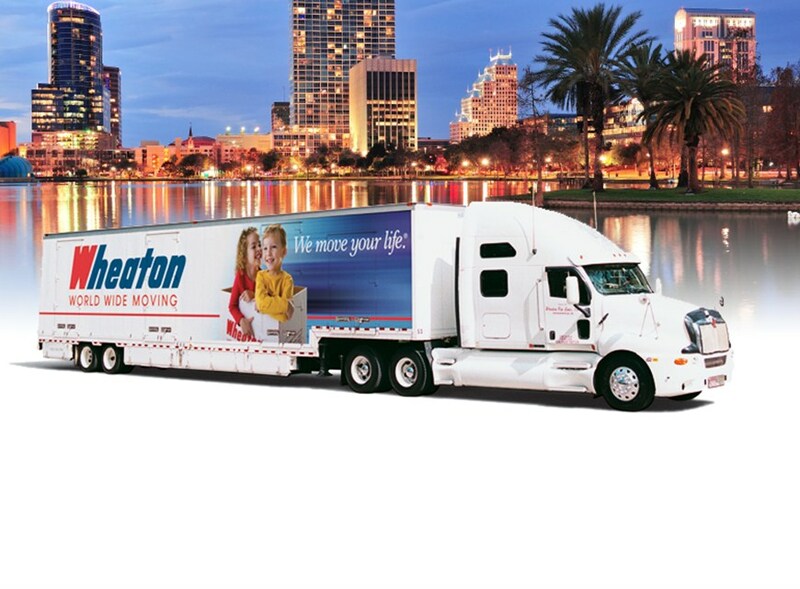 No matter where you’re moving to or from, our affiliation with Wheaton World Wide Moving can take you anywhere. Their vast network of agents across the country and across the globe allows us to provide services no other Orlando moving company can offer. 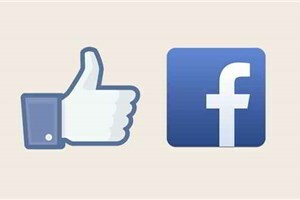 In fact, Wheaton World Wide Moving has earned the Good Housekeeping Seal for Interstate Moving every year since 1964. They are the only company to receive this honor and we are proud to be an agent of their organization.